Like it or not, ‘selfie photos’ are now a modern fact of life and people of ALL ages enjoy taking selfies. The iconic self-portraiture has been finding it’s way into every aspect of daily living, so why not let selfies exist within the speech therapy room? If you can get behind that idea, and I know you can, let me introduce you to my brand new app called Wacky Selfie Articulation because it allows you to take speech therapy selfies. Let me explain. Wacky Selfie Articulation, which is available for your iPad and/or iPhone, takes advantage of camera technology to create a truly unique speech therapy experience for all students who love taking selfies. 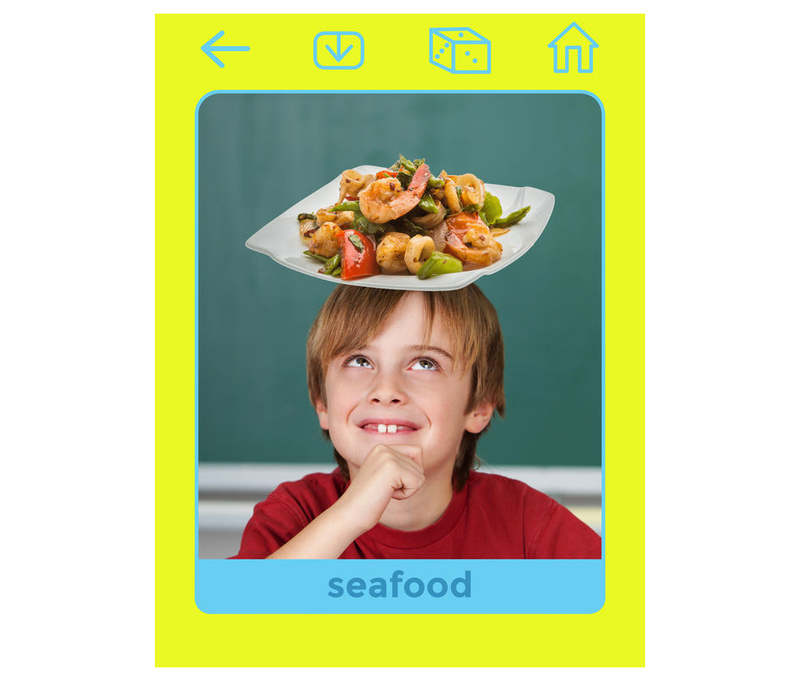 This app gives a youngster the opportunity to snap a selfie of him or herself and, like magic; the app randomly adds a sound-specific sticker right on top of the student’s head (hence, making’ the selfie VERY wacky and VERY speechie)! After you choose the sound you’re working on and it’s position within the app, simply place your face in the displayed outline and tap the red button to snap your selfie! How about a soapy selfie!? 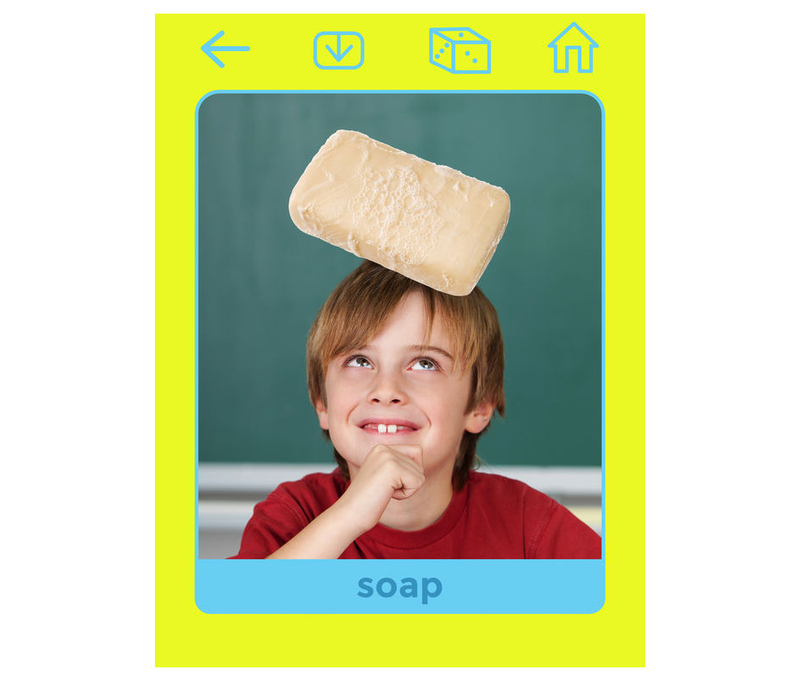 Since this child chose the /S/ sound in the initial position, his selfie shows that he has some soap on his head! Now he can easily say some silly /S/ sentences that revolve around the fact that there’s some soap on his head. How about a seafoody selfie!? If he wants to see other random initial /S/ things on his head, all he has to do is tap the Randomizer icon (the die picture at the top) and the app will generate another sound-specific selfie sticker. Anyone hungry for some seafood?! HAHA! Lots and LOTS of sound-specific selfie stickers! Wacky Selfie Articulation features a comprehensive collection of over 450 hilarious sound-specific selfie stickers for the following speech sounds: S, Z, R, L, S/R/L Blends, SH, CH, and TH. Are you excited to try out this app yet, or what?! Personalized fun for ALL students! The format of Wacky Selfie Articulation is a departure from traditional articulation drill materials and is effective for students ages 6 and up. And because of the personal selfie approach, students enjoy talking about the various selfies of themselves with their friends and classmates outside of the speech therapy room, further practicing their communication skills and thereby facilitating the sometimes difficult stage of carrying over newly-acquired skills. 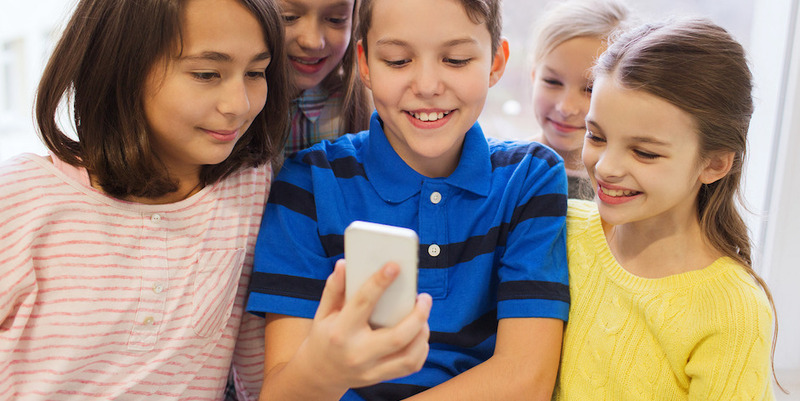 By talking about the selfies with the youngster, paraprofessionals in the classroom and/or parents at home can reinforce the targeted articulation skills while sharing a personalized fun activity. Practicing these skills in environments outside the speech therapy setting increases opportunities for generalization. I invite you to use Wacky Selfie Articulation to spice up your speech therapy sessions. All of the sound-specific stickers are intended to initiate excitement and humor. And in all honesty, each selfie has the potential to spark conversations that could lead almost anywhere. Even a selfie that appears simple can trigger a unique thought that surprises all parties involved. Regardless of when, where, or how Wacky Selfie Articulation is used within the speech therapy session, one thing is certain, children (as well as clinicians) will have a blast taking selfies and talking about them . . . and in the process, all of the youngsters will continue to practice the correct pronunciation of their sounds. So what are you waiting for? 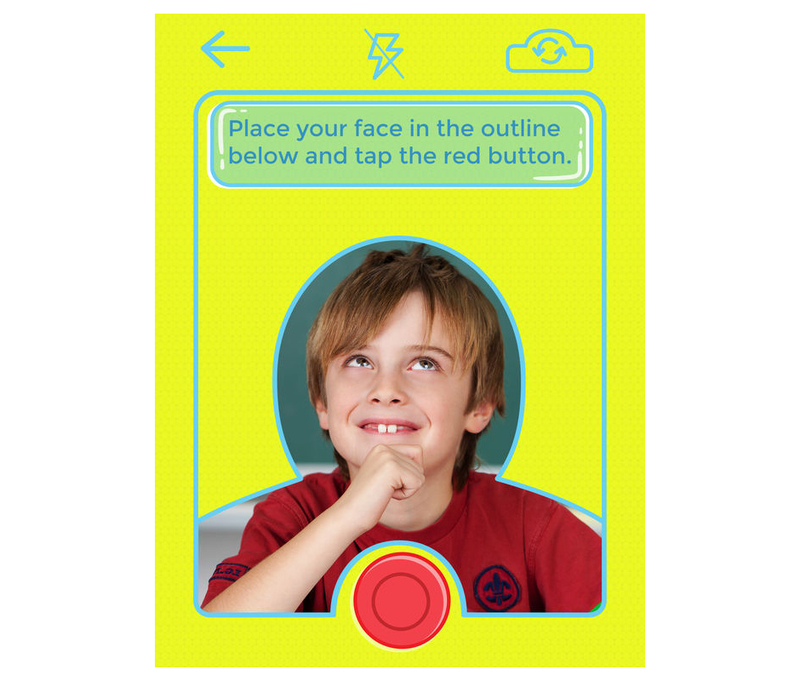 Let your imagination run wild and have fun with this one of a kind photo-based speech therapy material! Download it RIGHT HERE, my friend.